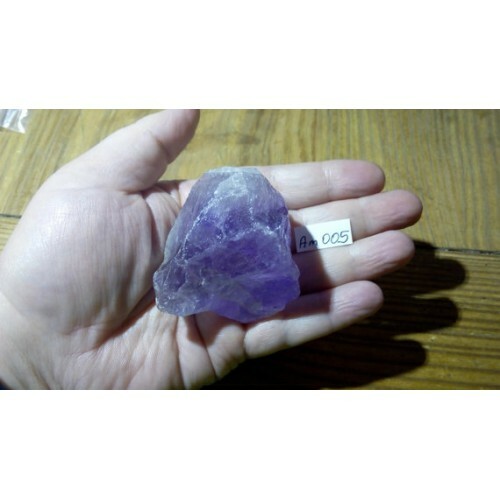 When held in your receptive hand (left hand if you are right handed and right if you are left handed) an Amethyst's peaceful vibrations aid in soothing, de-stressing and calming - especially helpful after a stress-filled day. Or wear Amethyst next to your skin to keep you calm in stressful situations. When placed beneath the pillow Amethyst is said to be able to ward off nightmares and insomnia. Wear or hold an amethyst during meditation to help open and activate the crown chakra. 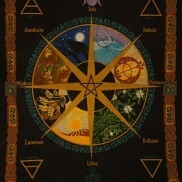 It is said to aid in the development of your psychic awareness.